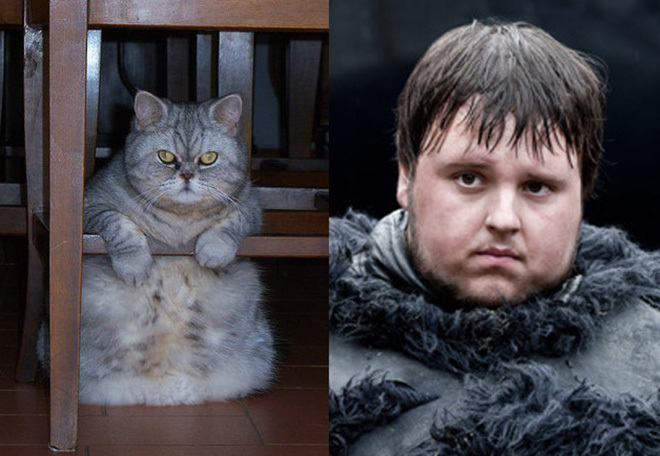 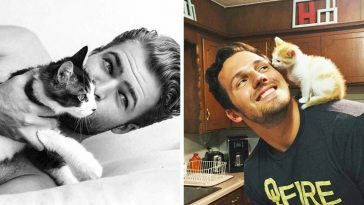 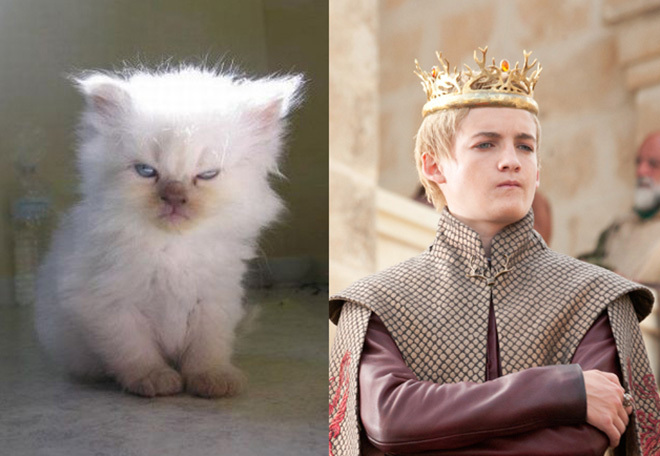 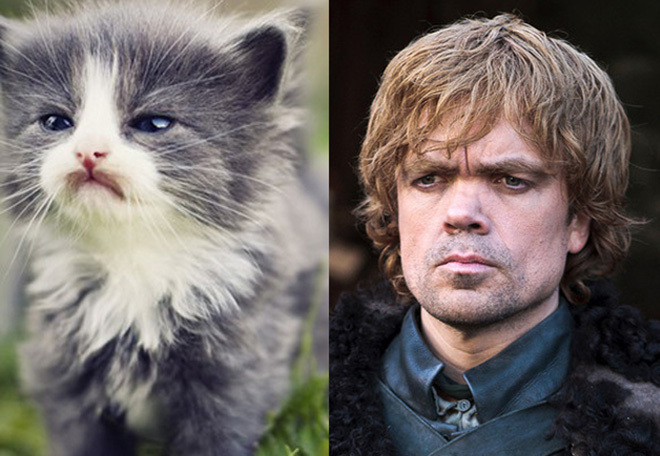 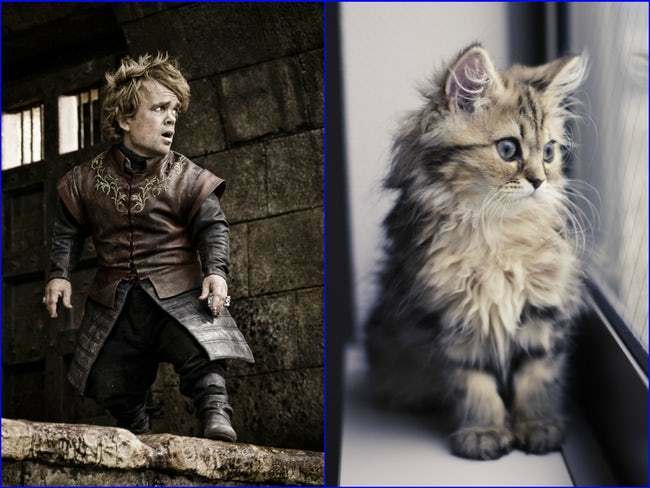 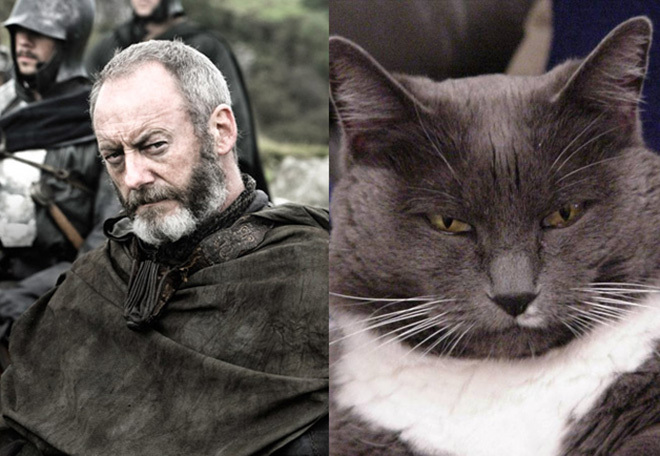 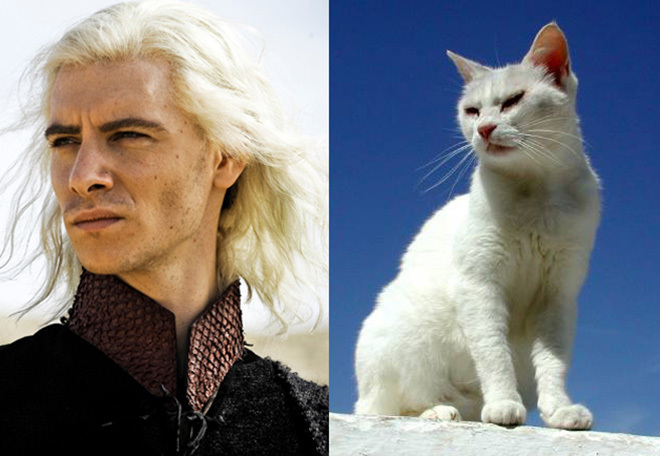 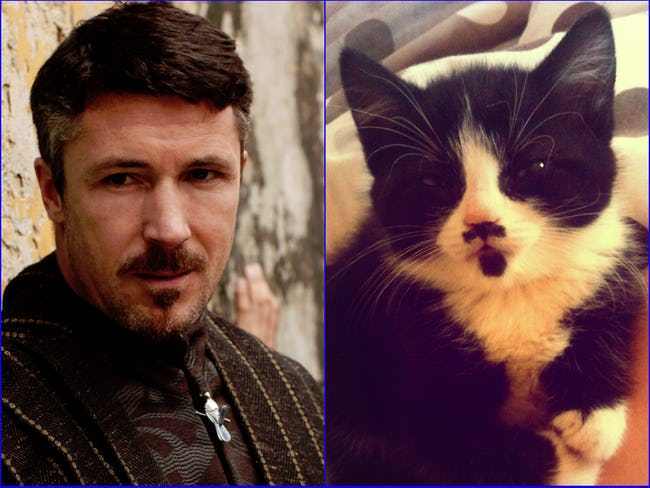 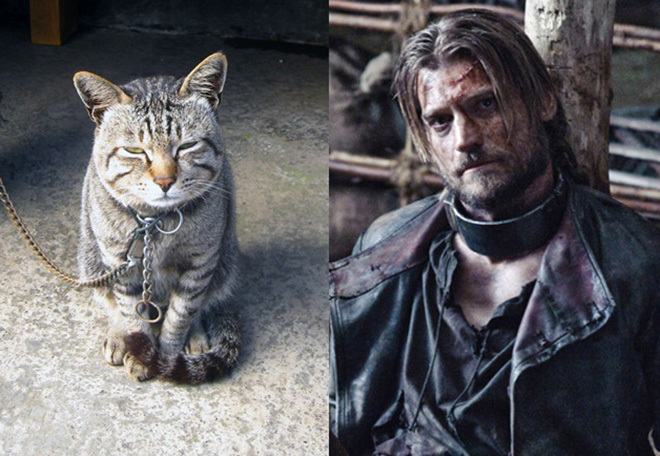 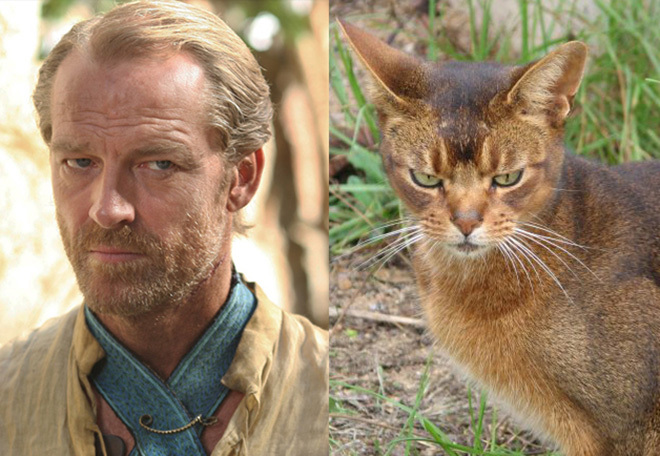 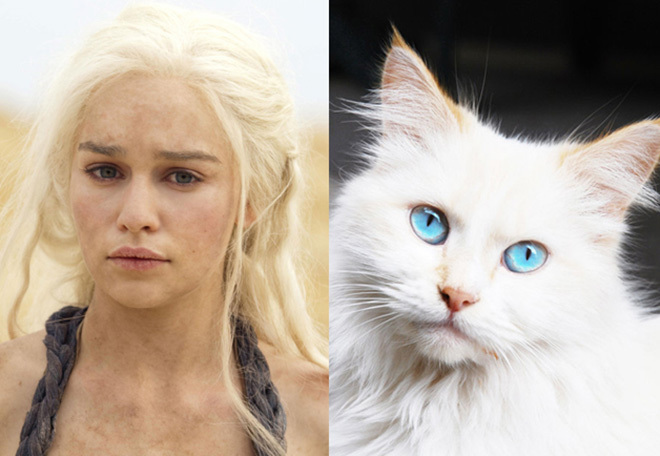 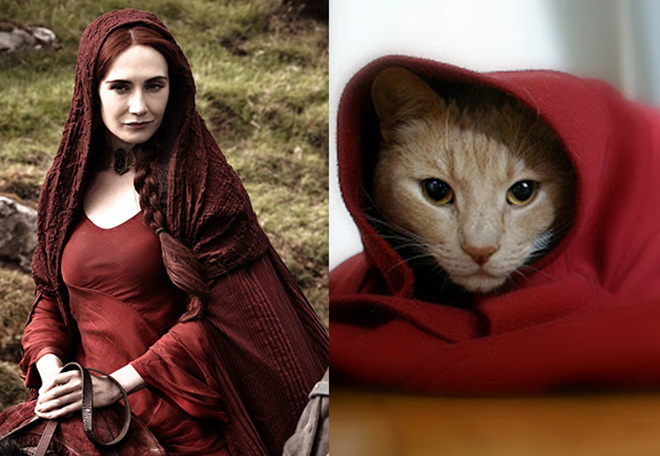 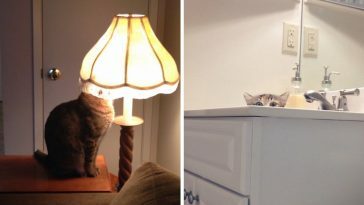 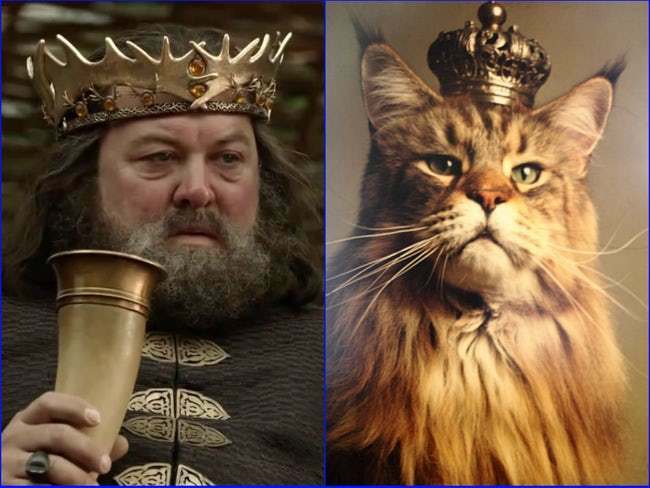 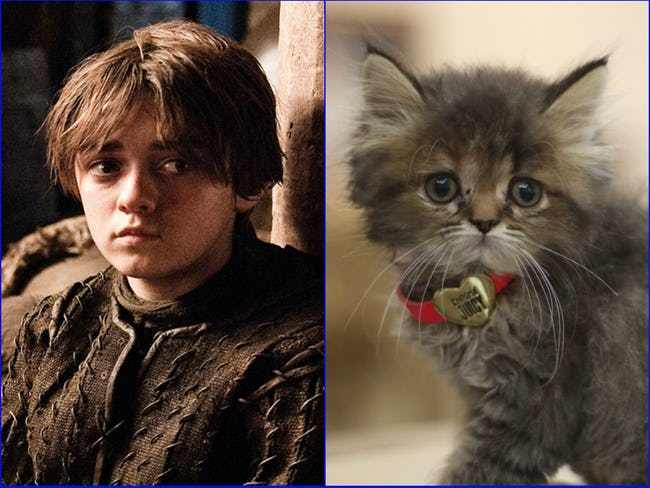 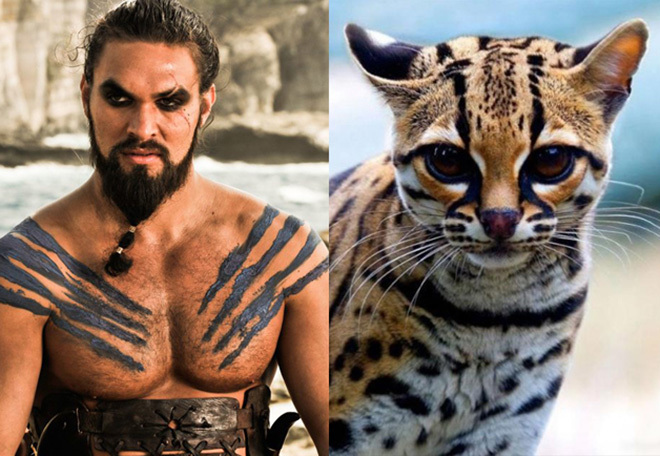 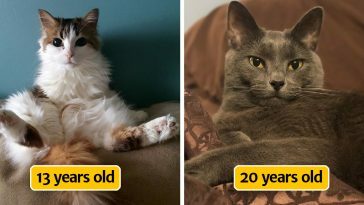 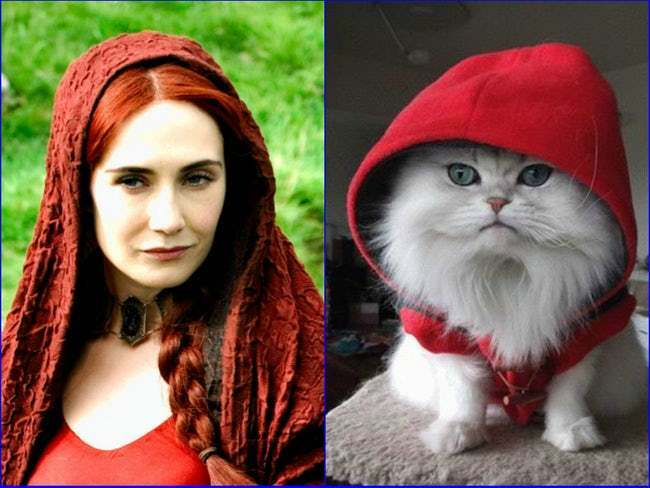 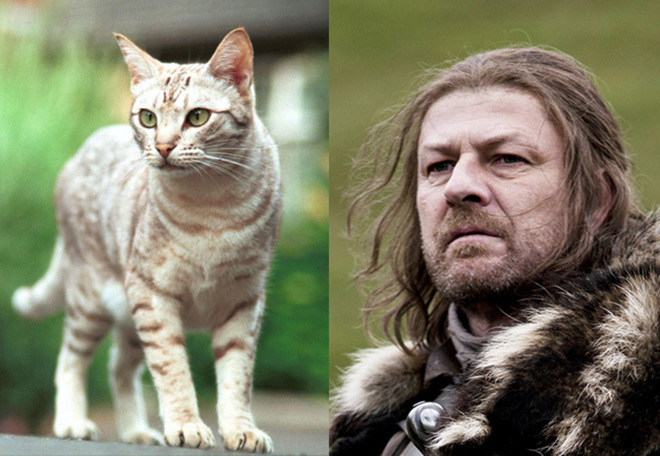 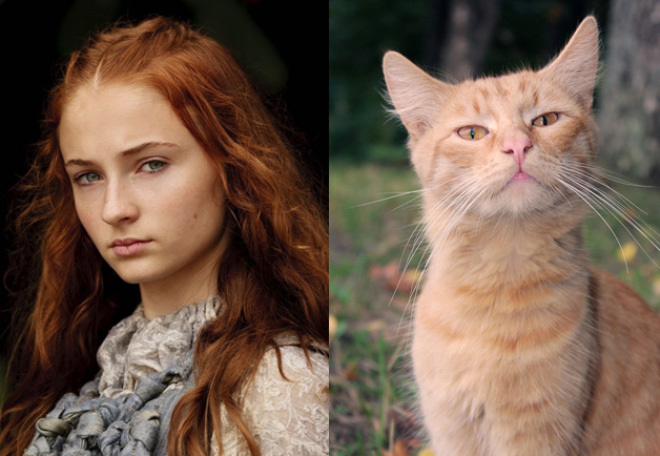 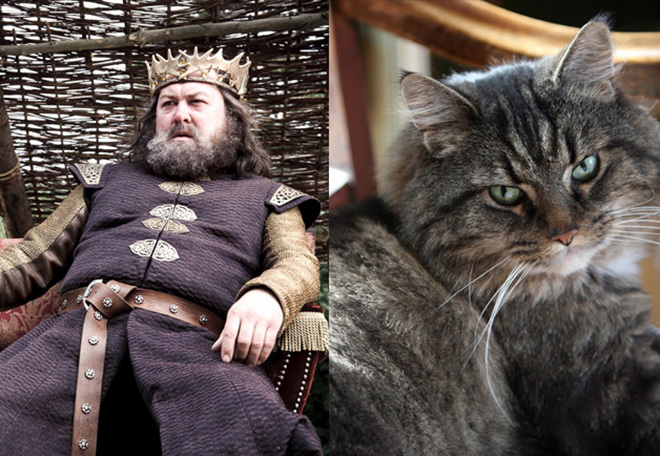 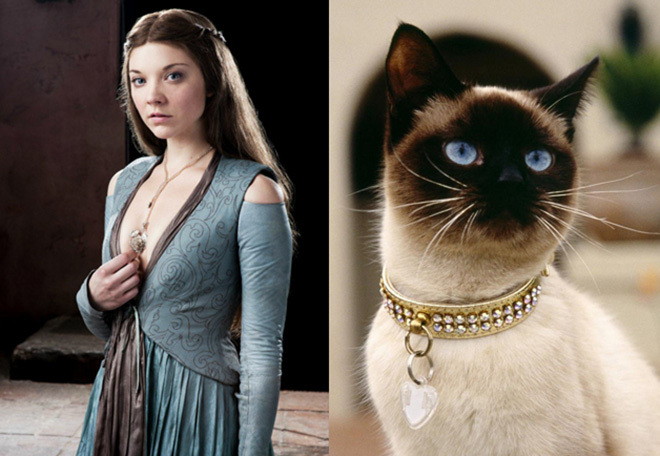 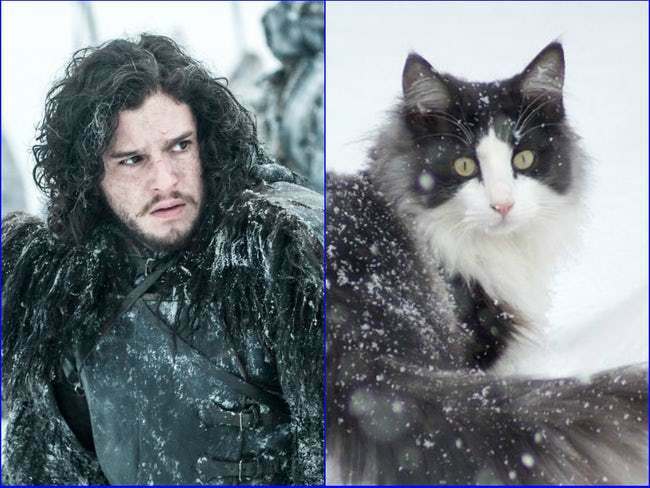 After a 2-year wait, the eighth season of Game of Thrones is finally here, and there is no better way to celebrate Jon Snow and company’s return that with a gallery of cats that look just like characters of the popular show. 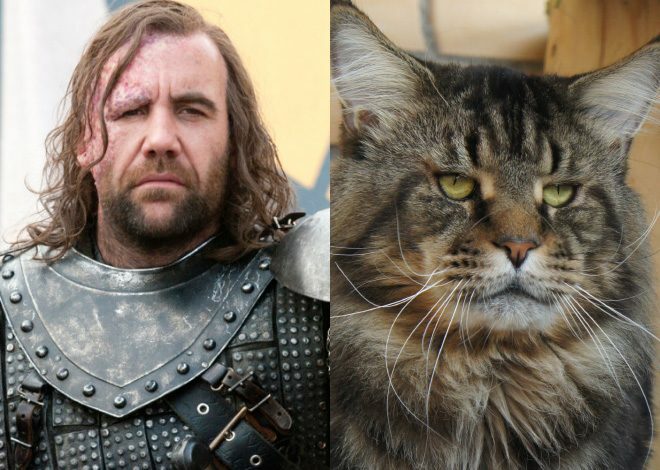 This list, compiled by Just Something, includes some of the most iconic past and present characters from the series. 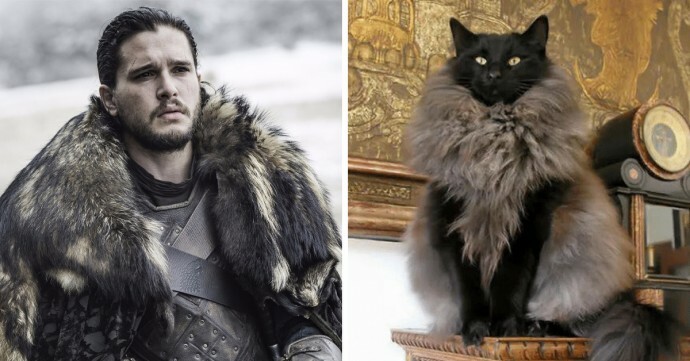 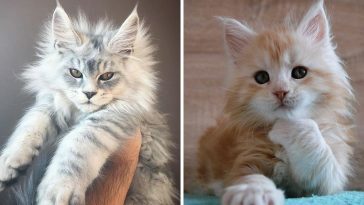 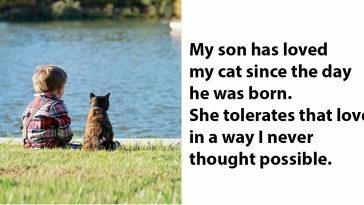 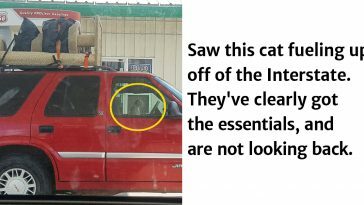 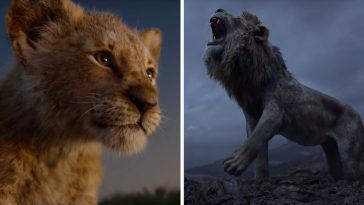 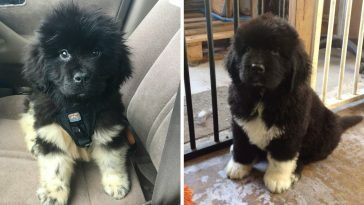 Whether you are a Jon Snow fan, or a Daenerys Targaryen addicted, we got you covered, just scroll down and enjoy some of the cutest Game of Thrones cats while we all wait to know who will finally sit on the Iron Throne.